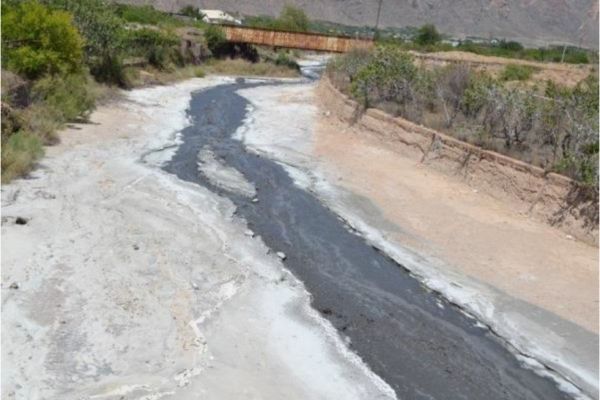 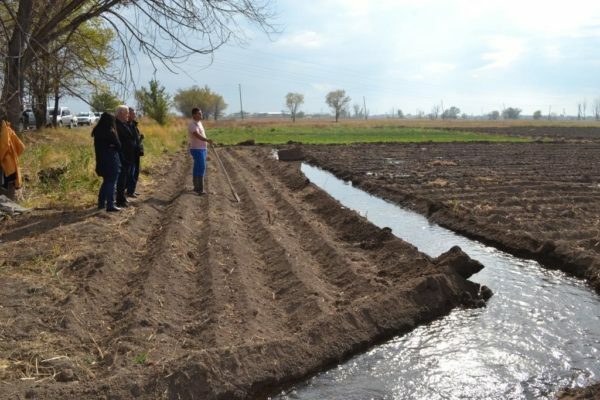 The Advanced Science & Partnerships for Integrated Resource Development (ASPIRED) Project is designed to support sustainable water resource management and sustainable practices of water users at the core of the water-energy nexus through the use of science, technology, innovation and partnerships approaches. 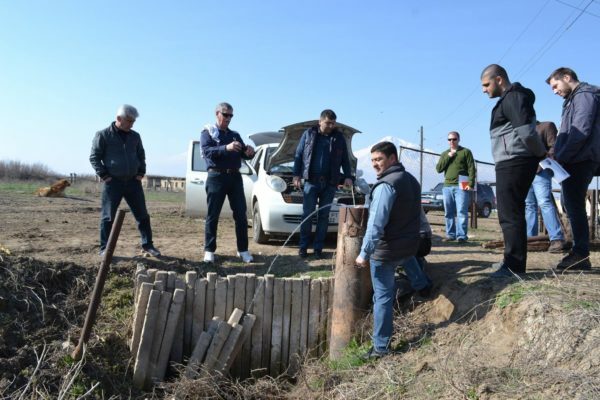 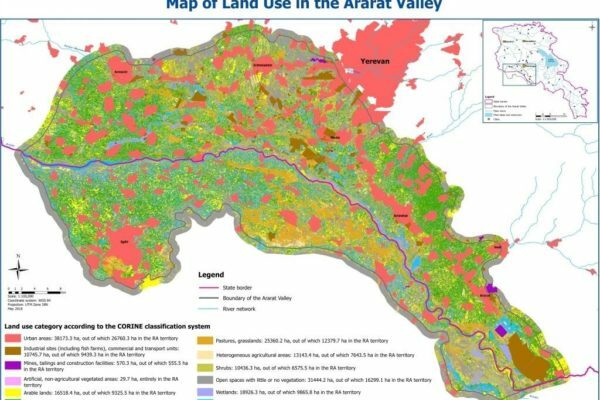 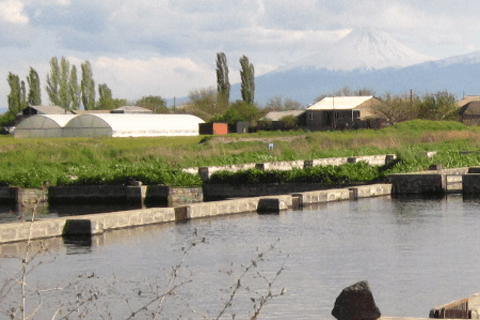 The goal is to reduce the rate of groundwater extraction in Armenia’s Ararat Valley to sustainable levels. 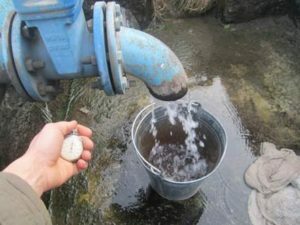 Under ASPIRED, ME&A collaborates with the USAID/Global Development Lab/Center for Data, Analysis and Research (DAR), the U.S. Geological Survey, and other relevant institutions to pilot innovative technologies for water conservation and fish farms; establish transformational partnerships; and promote evidence- and science-based water resource monitoring, planning and management. 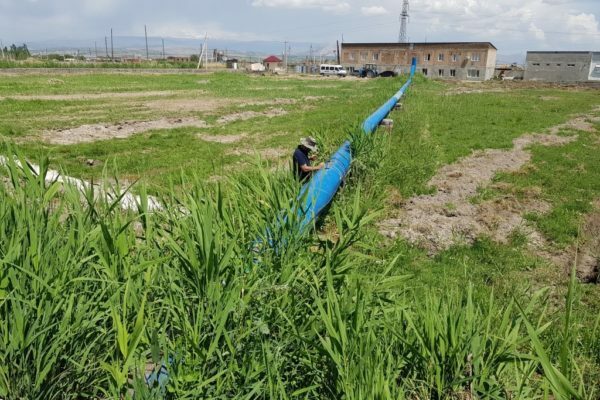 In addition, ME&A also works with the private sector, academia, and other donors to leverage their resources and expertise in the Armenian water and energy sector. 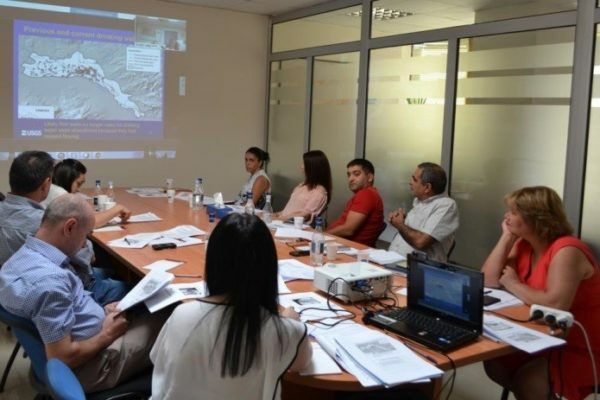 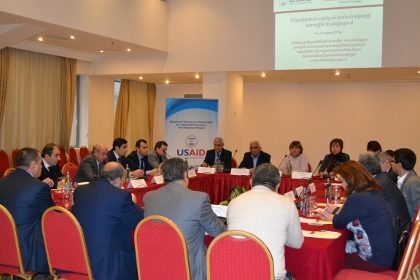 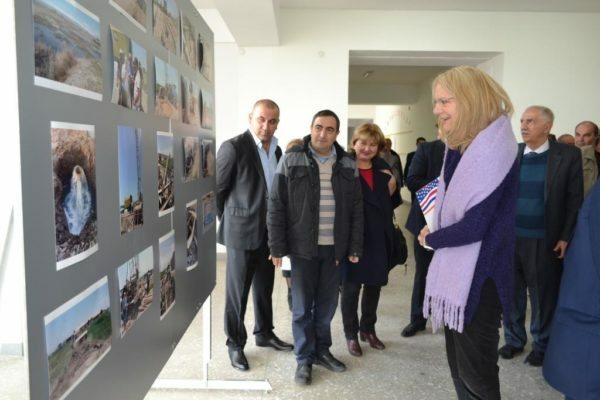 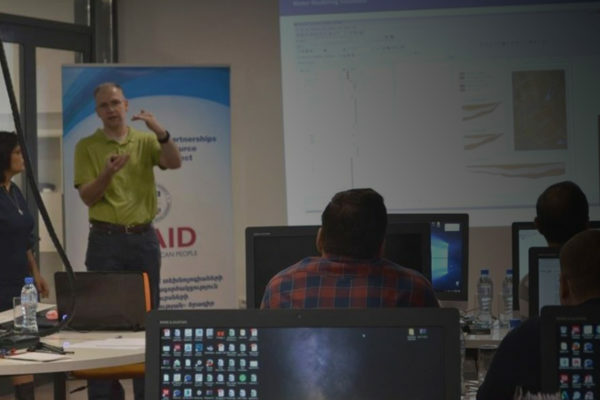 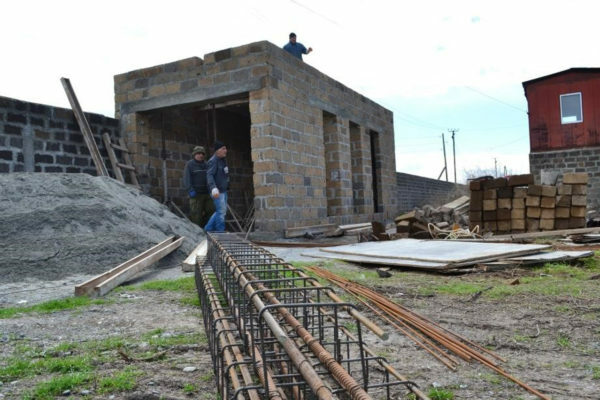 ASPIRED is a follow on to the Clean Energy and Water Program (CEWP), which ME&A implemented for USAID/Armenia from the fall of 2011 to its completion in September 2015. 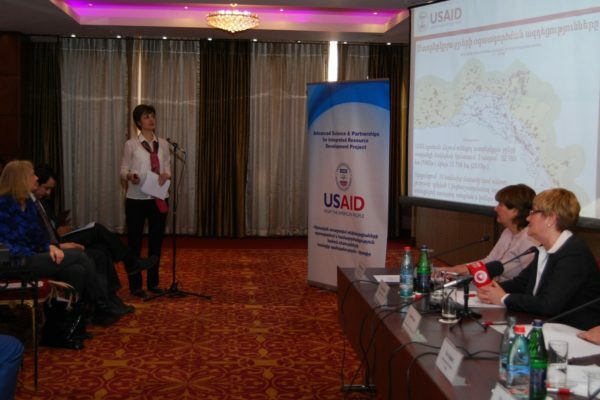 USAID/Armenia awarded ASPIRED to ME&A as an $4.9 million dollar task order under the Water and Development IDIQ (WADI) providing the USAID Bureau for Economic Growth, Education, and Environment with services and technical support to assist USAID’s Missions, Bureaus, and Offices worldwide in the implementation of the Agency’s Water and Development Strategy.